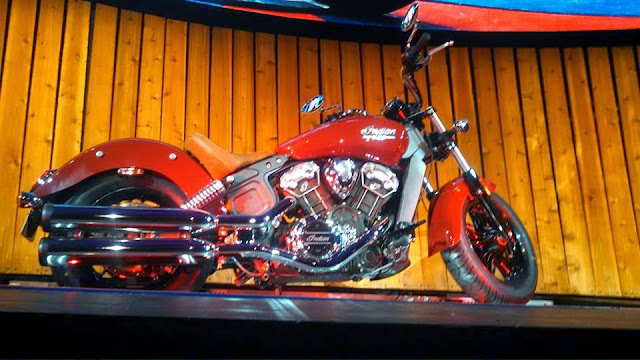 I've been holding my breath for the Indian Scout reveal. I've also been holding my tongue, which I found was really difficult to do. Not because I was invited to the reveal and I knew for two weeks that Indian Motorcycles was revealing a Scout, but because of the other bit of news I have about the Indian Scout. I will be riding the Indian Scout at the Biker Belles Ride in Sturgis tomorrow. Women Riders Now has been gracious enough to ask me to ride the 2014 Scout and provide feedback for a review. If you're interested on my thoughts on riding it, I'll post the link to my article on WRN as soon as it is up and you can read it there. I'm so thrilled to be asked and I can't wait to have it under me. 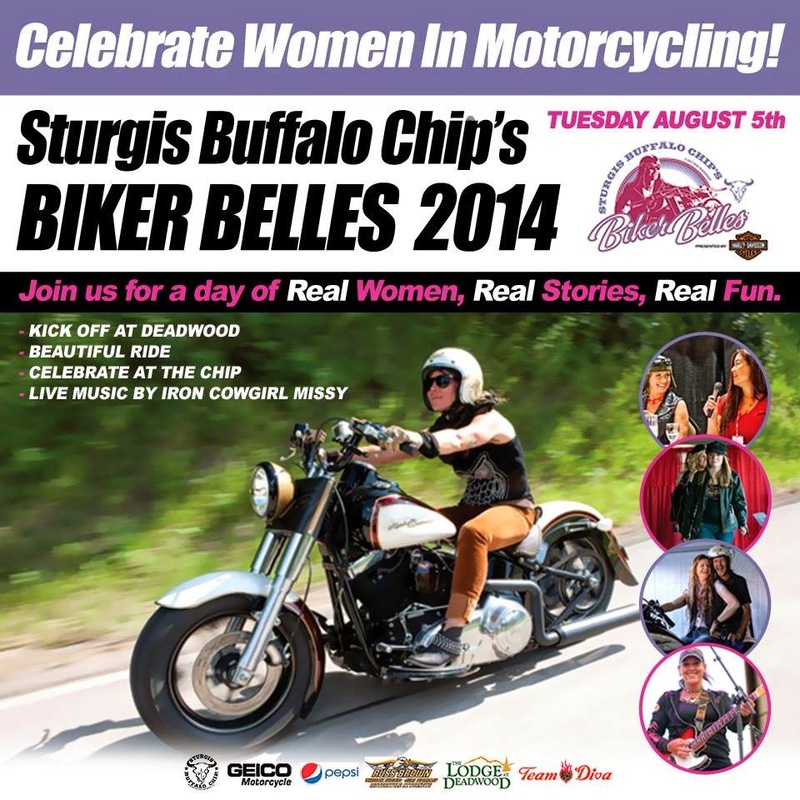 Biker Belles participants will be riding from The Lodge at Deadwood as they take to the road on their sixth annual ride, Tuesday and ending at The Legendary Buffalo Chip. The signature Buffalo Chip event was created to raise funds for South Dakota charities, and it does so by bringing together women, their families and friends to celebrate the role women play in shaping the culture, sport, art and history of motorcycling. 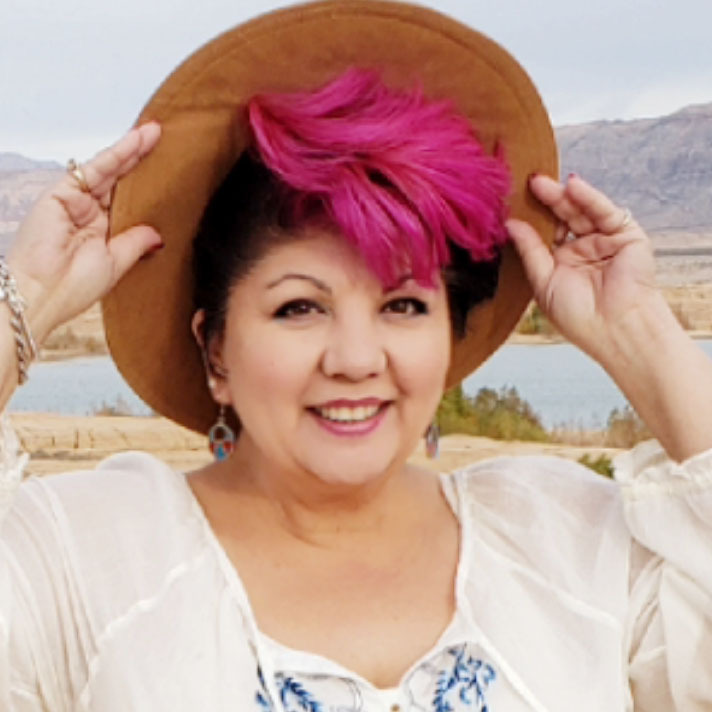 The ride will lead it's participants to a special catered reception, fashion show, auction and live music by Iron Cowgirl Missy throughout the reception. These last few weeks have been an amazing series of opportunities and adventures for my career and my life. I'm holding on to the handlebars and soaking it all in right now, realizing my life is at a turning point. 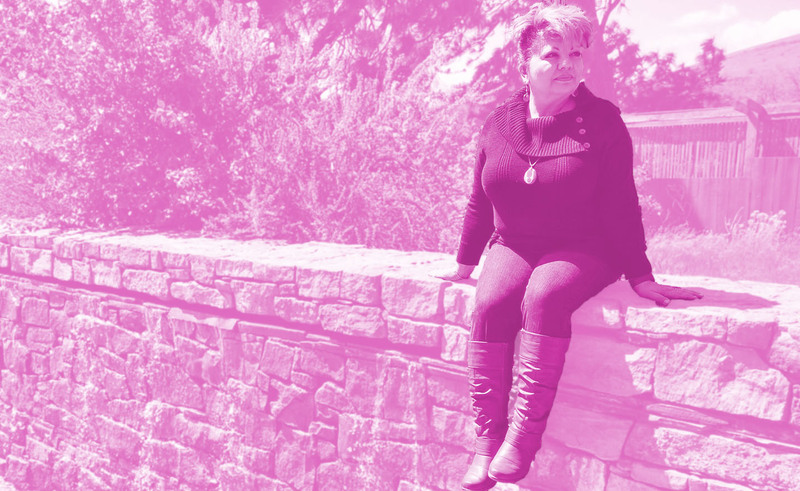 I'd like to think there's a purpose in all of this and an opportunity for me to help others achieve the goals in their lives. This morning as I watch another South Dakota sunrise over the small city of Sturgis, bloated with bikers, campers, and tents, I can't wait to see what happens next! WOW! Great that you get to ride the Scout! I sense a new bike love affair budding. Maybe they will comp you the Scout to advertise while you are traveling the country as their Female Ambassador for Marketing, ask! The worst that can happen is they say No. Have fun. So cool that you get to ride a Scout for a review. I've seen them in the magazines and they look pretty neat.